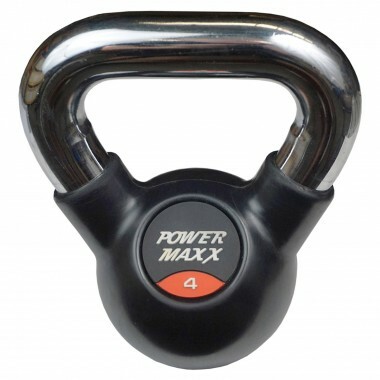 4kg Kettlebell with rubber casing and chrome handle. 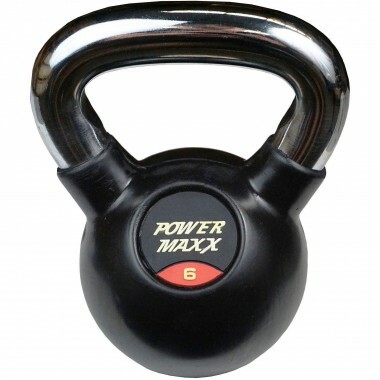 6kg Kettlebell with rubber casing and chrome handle. 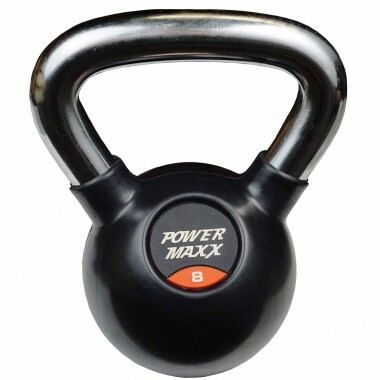 8kg Kettlebell with rubber casing and chrome handle. 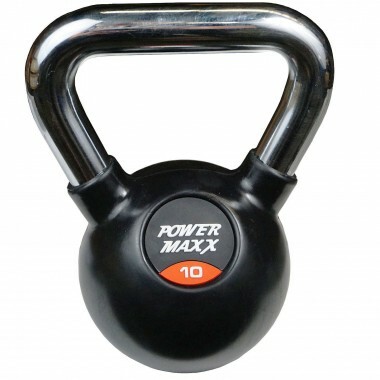 10kg Kettlebell with rubber casing and chrome handle. 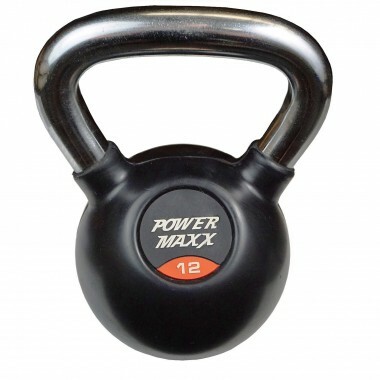 12kg Kettlebell with rubber casing and chrome handle. 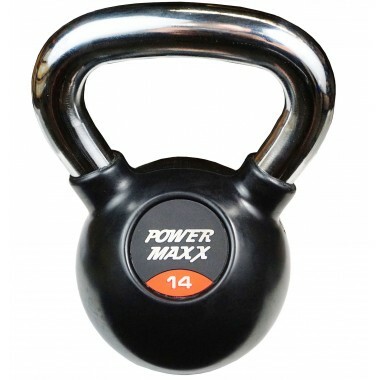 14kg Kettlebell with rubber casing and chrome handle. 16kg Kettlebell with rubber casing and chrome handle. 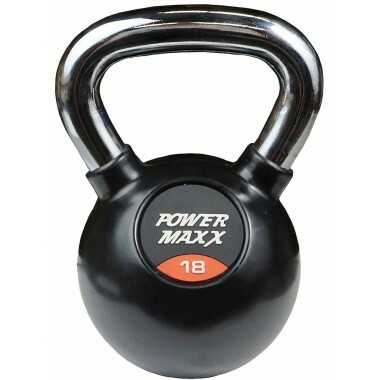 18kg Kettlebell with rubber casing and chrome handle. 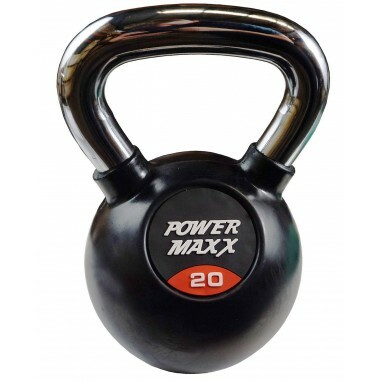 20kg Kettlebell with rubber casing and chrome handle. 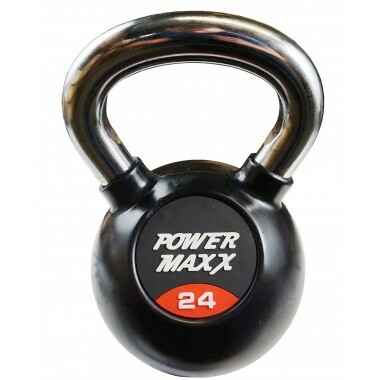 24kg Kettlebell with rubber casing and chrome handle. 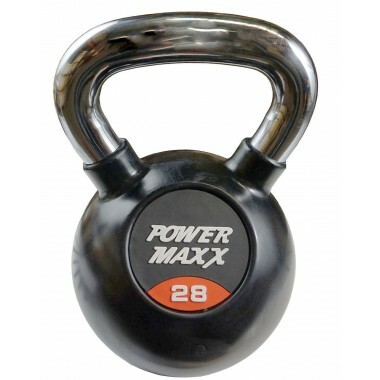 28kg Kettlebell with rubber casing and chrome handle. 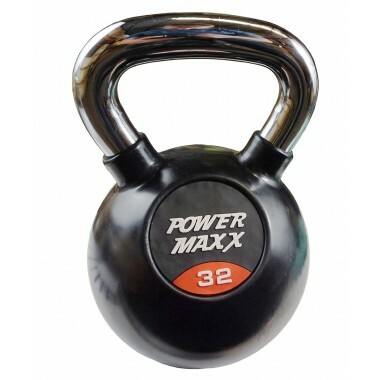 32kg Kettlebell with rubber casing and chrome handle. 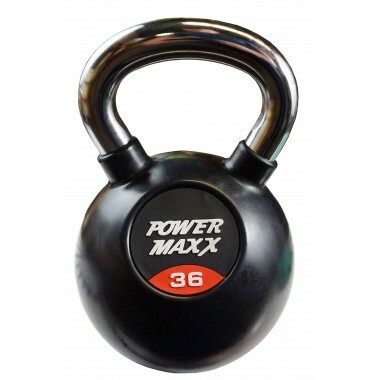 36kg Kettlebell with rubber casing and chrome handle. 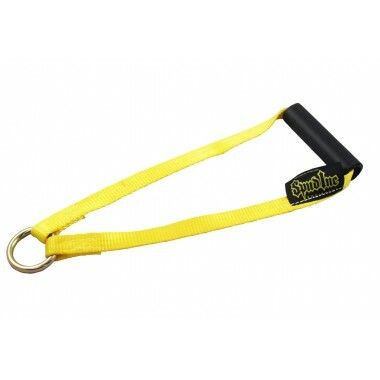 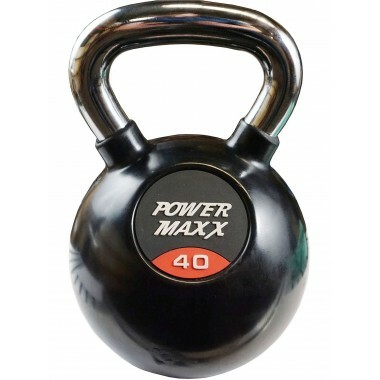 40kg Kettlebell with rubber casing and chrome handle.